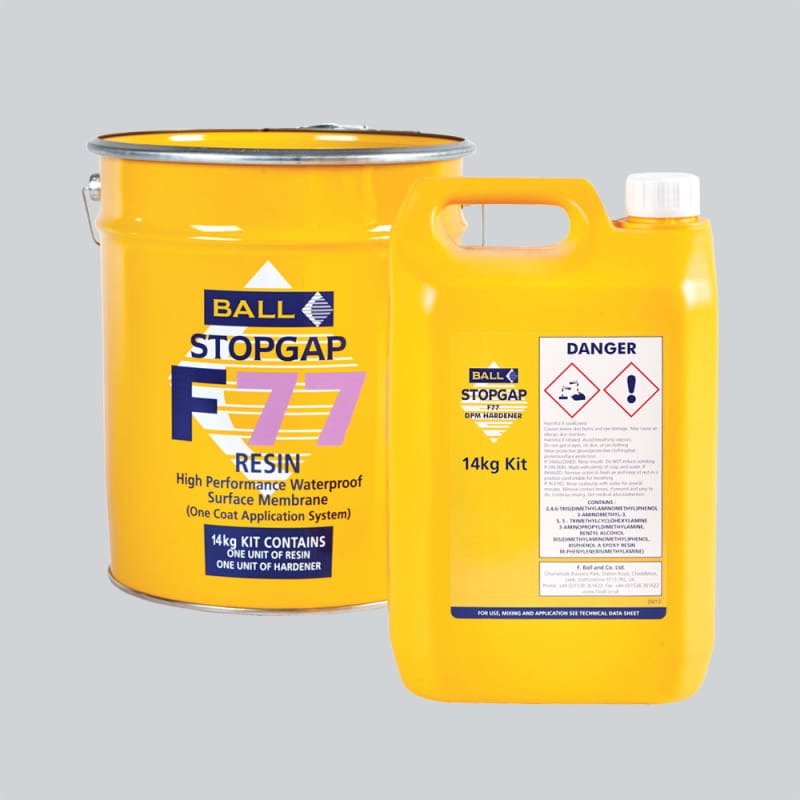 STOPGAP F77 is a solvent free two part epoxy resin system which cures to provide a waterproof surface membrane. 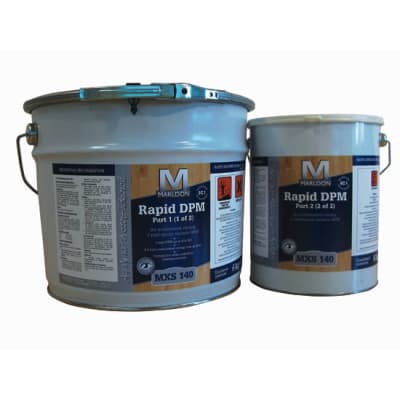 STOPGAP F77 impedes the passage of residual construction moisture and rising damp from affecting subsequent floorcovering installations,allowing early installation of floor coverings in fast track building programs. 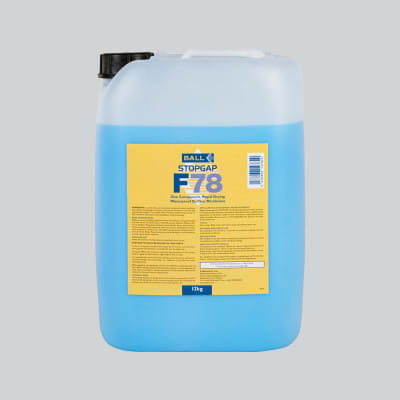 STOPGAP F77 is pigmented black to allow the user to visually control coverage uniformity. 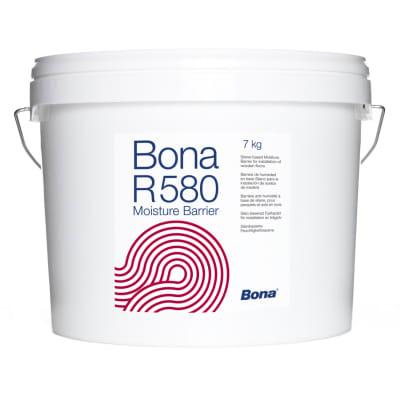 It can be used to isolate residual construction moisture where relative humidity values are up to 98% and applied directly over underfloor heating screed with RH readings up to 90%. 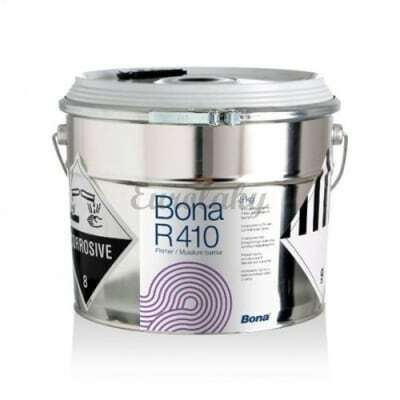 When the membrane has fully cured apply a coat of Stopgap P131 Primer.